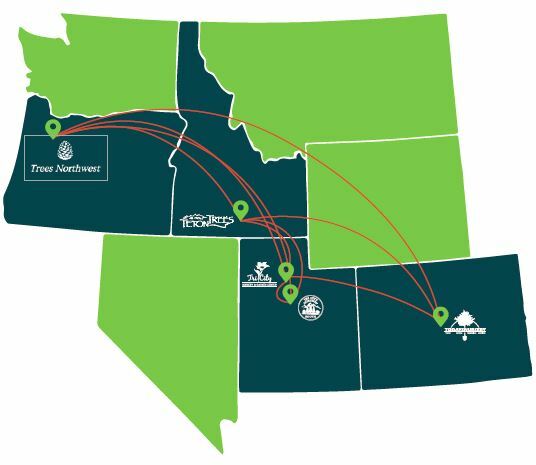 Our logistics system connects 5 states in the Intermountain West on a daily basis with plant material origination from our growing grounds and other sources that can be shipped directly to your jobsite. Teton Trees is a proud part of TreeSource Systems providing cold-hardy plants with consistent quality. 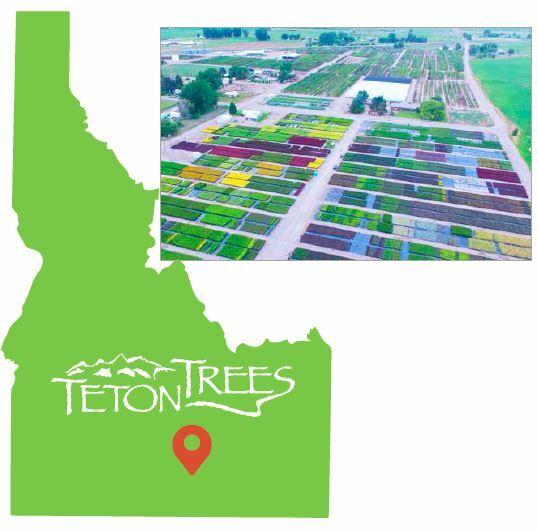 Spread out between 2 locations in southern Idaho, Teton Trees grows over 350 acres of trees, shrubs and perennials. 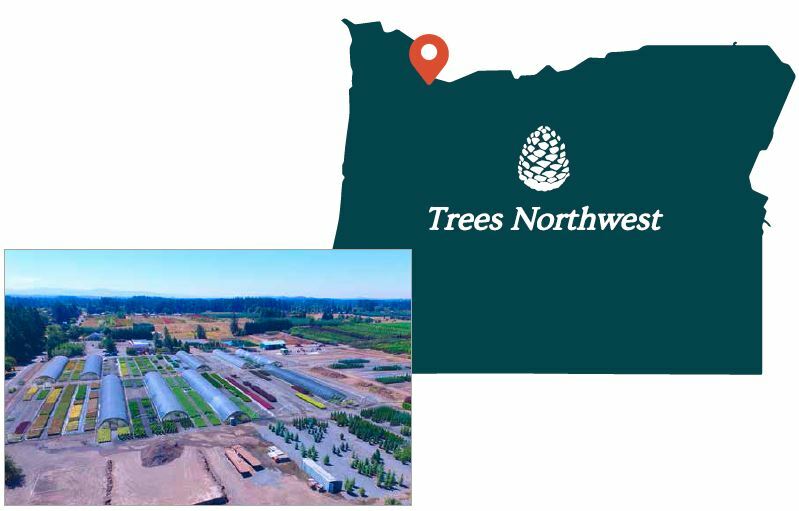 TreesNorthwest, most notably known for its expert sourcing capabilities, is proud to begin growing plant material starting in 2018 as a part of TreeSource Systems. 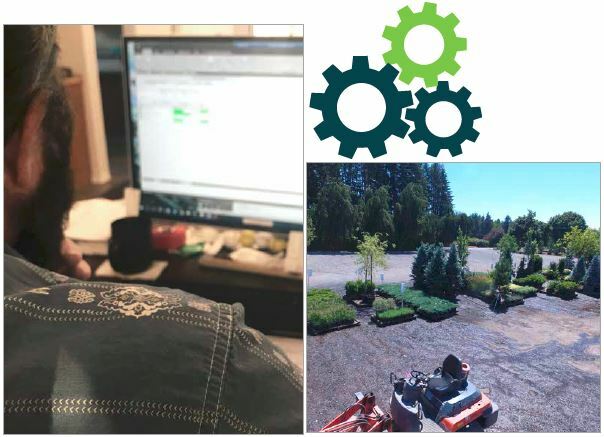 When we can’t provide plant material from our own growing grounds, we reach out to our state-of-the-art sourcing systems to bring you quality product at a reasonable price. Our experienced purchasing team works intimately with growers to ensure good quality and fast turn-around. 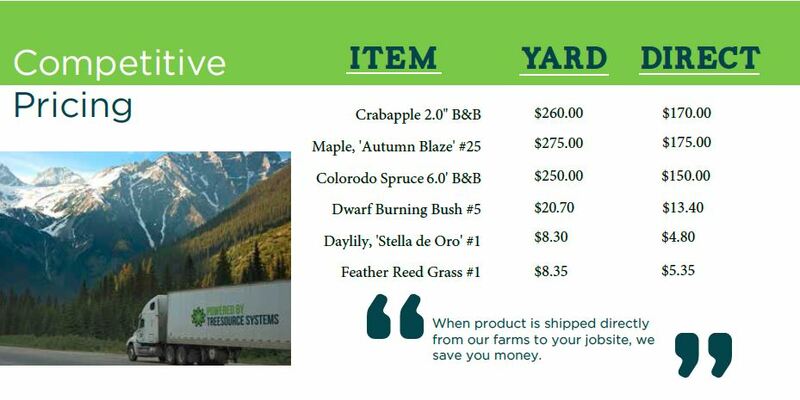 Our customized sourcing and inventory software allows us to reach out to 100s of growers’ inventories and produce a quote in less than 24 hours.